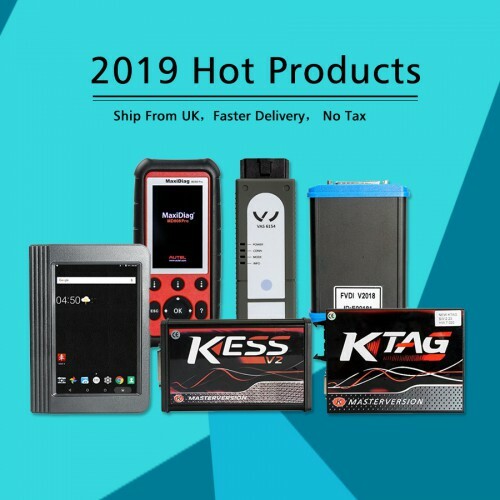 This entry was posted on April 9, 2019, in car key programmer. Bookmark the permalink. ← How to use CGDI BMW programmer to do all key lost for BMW CAS3+?